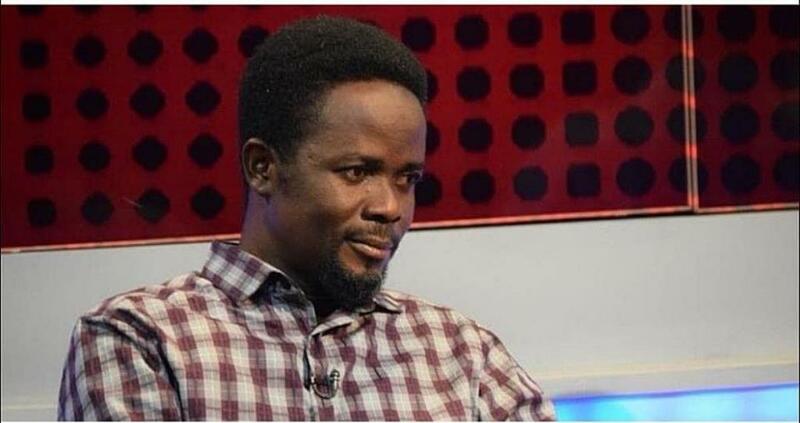 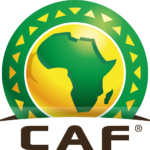 Spokesperson for the Ghana's Normalisation Committee Dan Kwaku Yeboah has explained that the Special Competition designed to restore local football in the country was cancelled because only two Premier League clubs confirmed their readiness to participate. 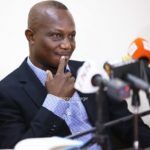 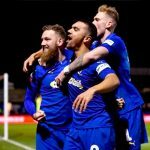 The Normalisation Committee on Monday called off its proposed Special competition after accusing Premier League clubs of sabotaging the process. 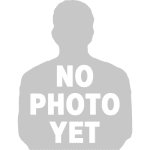 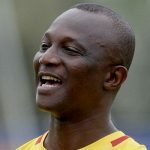 Expounding on the reason behind his outfit's decision, Kwaku Yeboah disclosed that all the Premier League clubs had up to Monday to agree to play the tournament and send their bank details to his outfit for their participation fees to be given out. 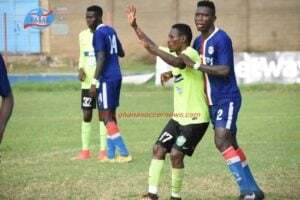 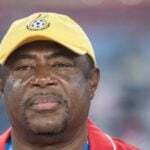 However, only Asante Kotoko and Dreams FC presented their documents to the Committee while the other fourteen clubs failed to meet the deadline. 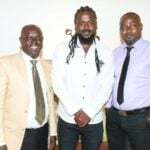 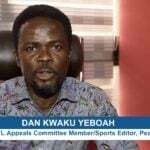 Dan who was speaking on the issue with the media said,"We (Normalisation Committee) cancelled the Special competition because all division one clubs confirmed to participate but out of the 16 premier league clubs in Ghana, only 2 clubs (ie; Kotoko and Dreams Fc) confirmed to participate in the Special Competition.